This is a retouched picture, which means that it has been digitally altered from its original version. 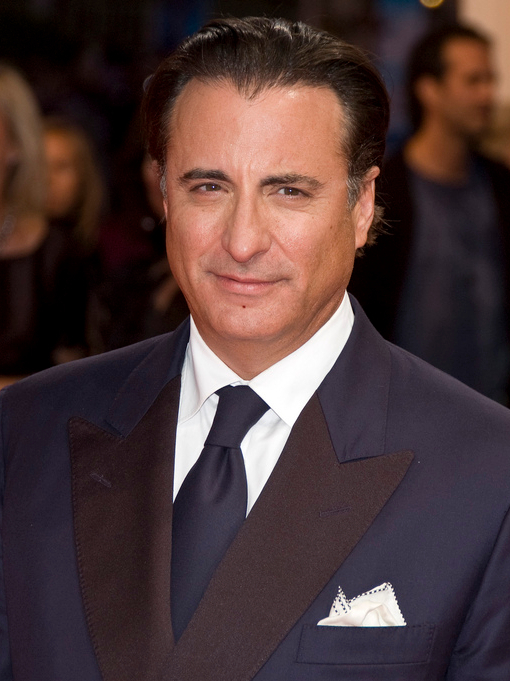 The original can be viewed here: Andy Garcia at the 2009 Deauville American Film Festival-01.jpg. When this file was uploaded to Wikimedia Commons, it was available from Flickr under the stated license. The Flickr user has since stopped distributing the file under this license. As Creative Commons licenses cannot be revoked in this manner, the file is still free to use under the terms of the license specified. See the Creative Commons FAQ on revoking licensing.